Wake up to the sun shining through the lake house window. Ignite the coals, take in the tranquility, and wake up everyone else as breakfast starts to sizzle. 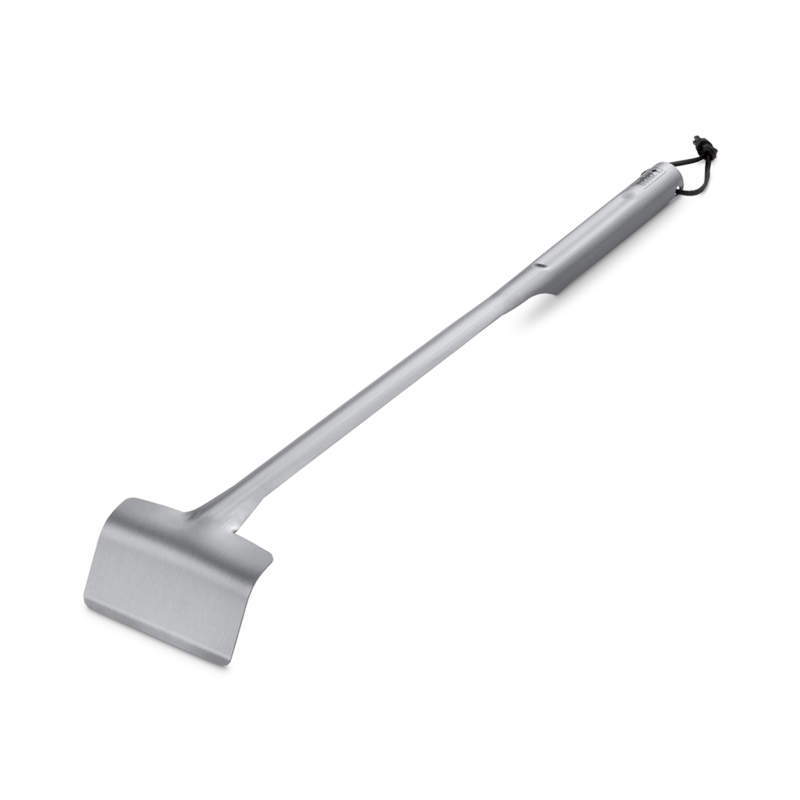 Original Kettle Charcoal Grill 22" is rated 4.8 out of 5 by 116. Rated 5 out of 5 by gburcalow from Fun Grill! I received my 22" Original Kettle as an anniversary gift from my employer. 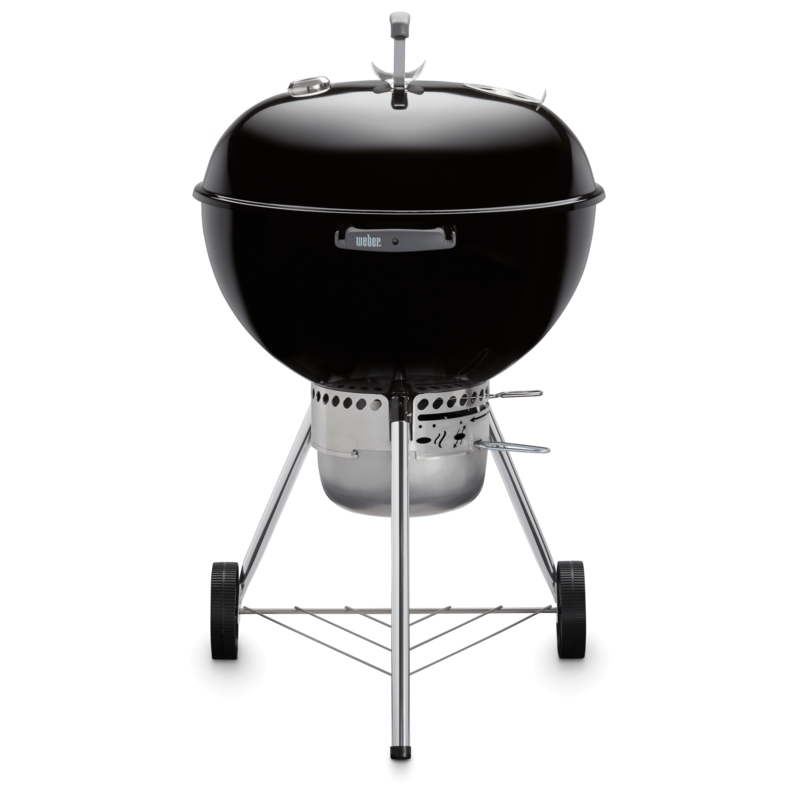 I have always wanted to own a Weber and was excited when I saw this one in the catalog! I have cooked two meals on it this week, both outstanding. Assembly could not have been simpler. Construction is very sturdy. My grill came with a cover, which fits very well and should keep my grill well protected for many years. I have already purchased some side charcoal baskets and a tool hanger, but have lots more accessories on my Christmas wish list! 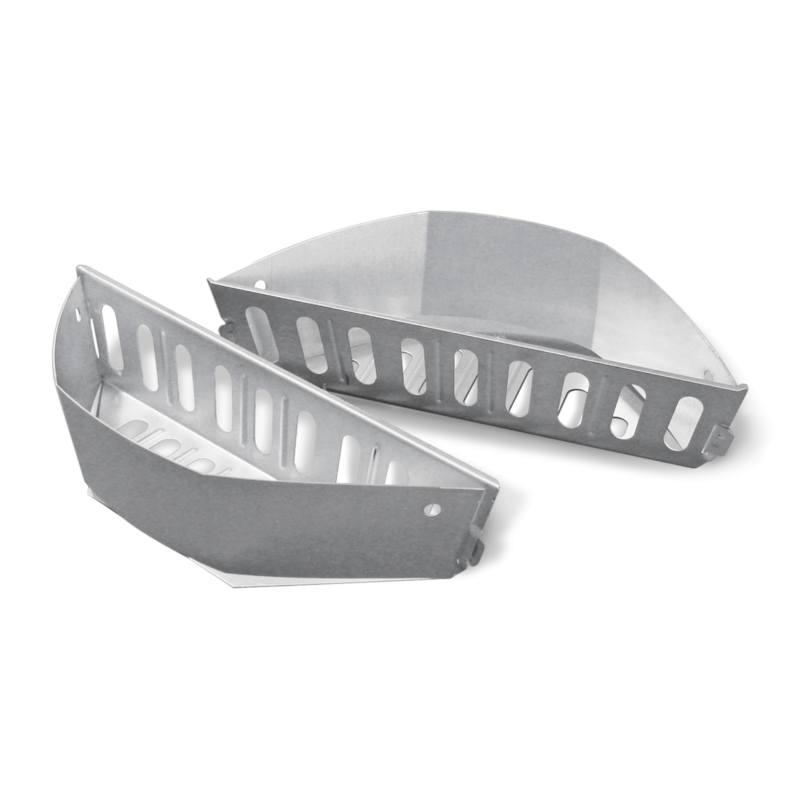 This is a versatile grill that anyone from a BBQ beginner to a seasoned pitmaster would truly enjoy and be proud to own. 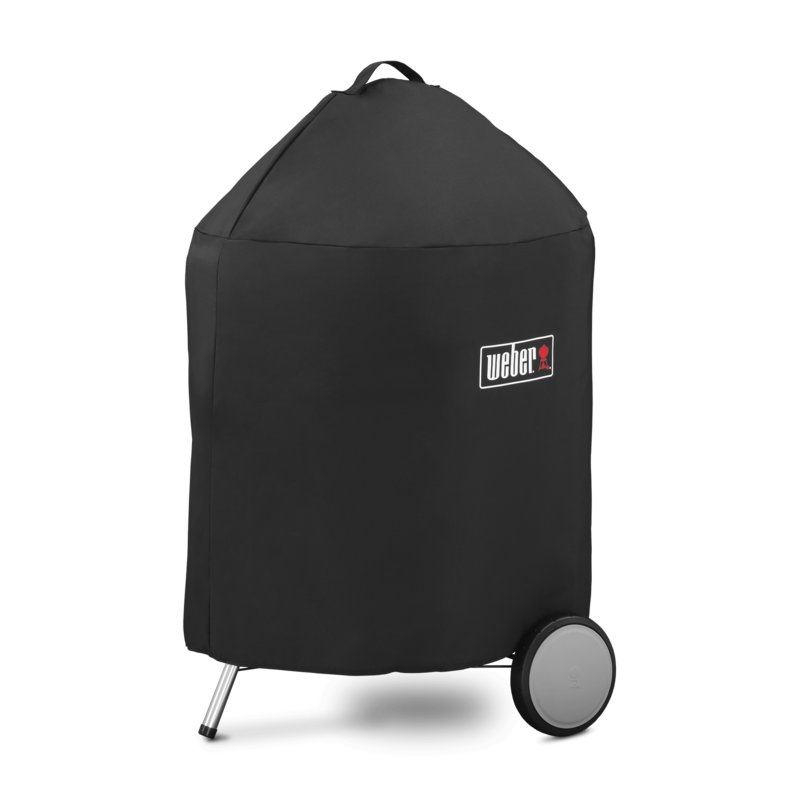 Rated 5 out of 5 by Ms. Toni from Versatile Grill The Weber Original Kettle Grill 22" is versatile enough to handle whatever I'm cooking up for a backyard barbecue. 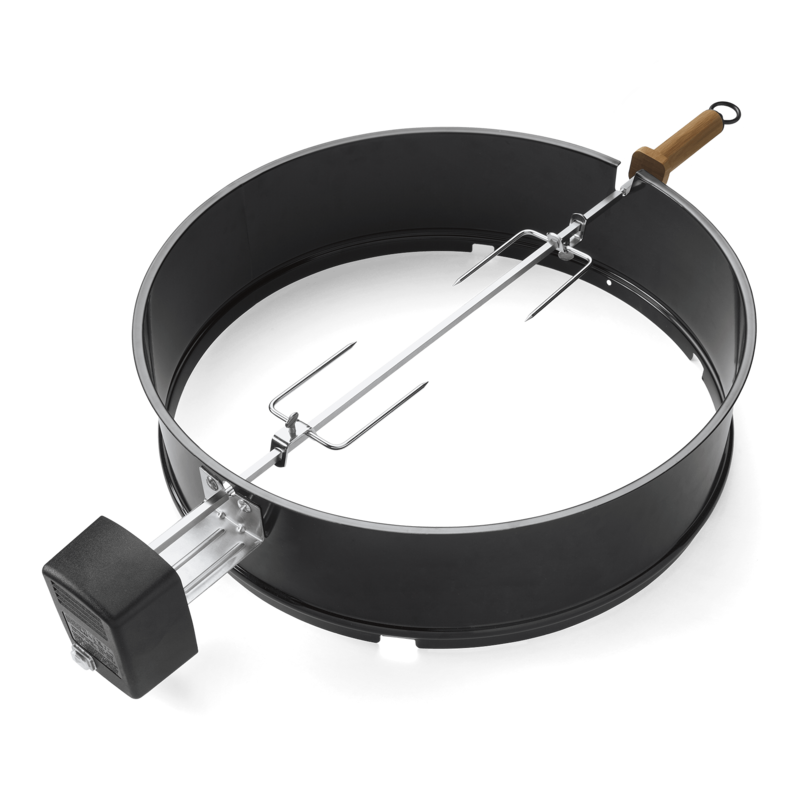 Indirect heat results in a delicious caramelized sauce on ribs or, with mesquite chips, a succulent whole smoked chicken. 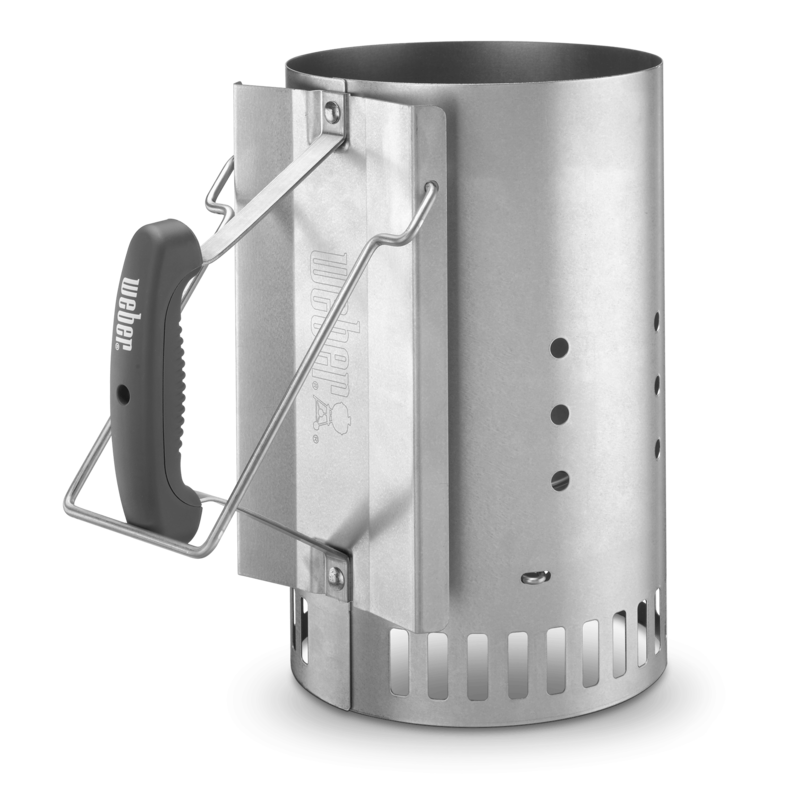 The vents modulate a charcoal fire perfectly, whether you want low and slow for tender drumsticks or hotter and faster for juicy grilled burgers or mouthwatering steaks. 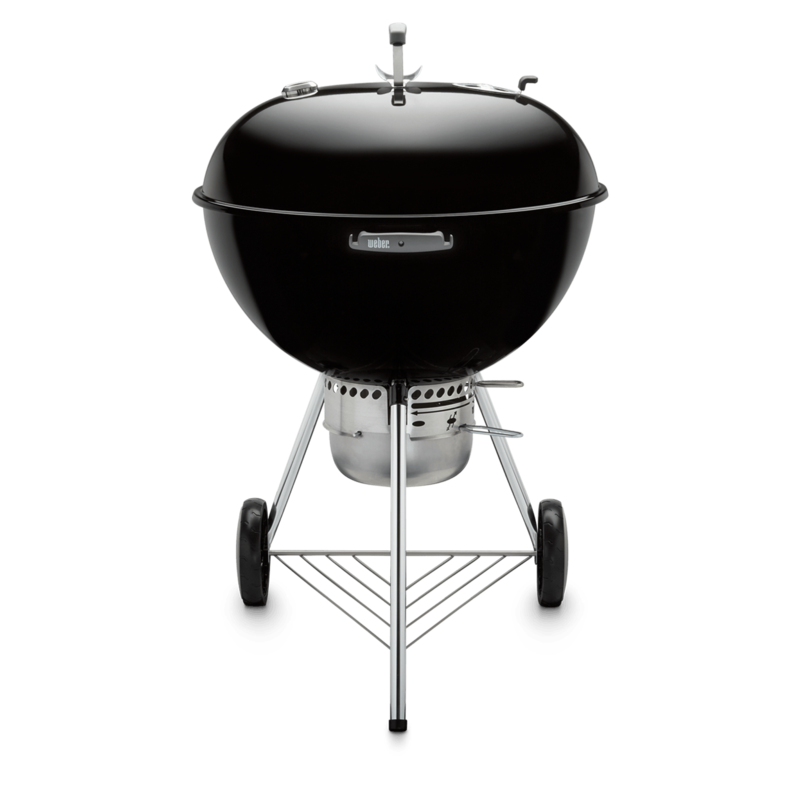 Thank you for the pleasure you have added to my life in 40 years of grilling on your excellent products. Nothing beats a Weber grill! Rated 5 out of 5 by John&Peg’s from Versatile Charcoal Grill. Cooks to Perfection Recently received my Weber Kettle as a gift. Over the past few years I had used propane for the convenience. After grilling for the first time on my new Weber Kettle, I became reacquainted with the grilling experience. The food was much tastier cooked with charcoal and the smoke from wood chips. And cleaning the Kettle grill was very easy. 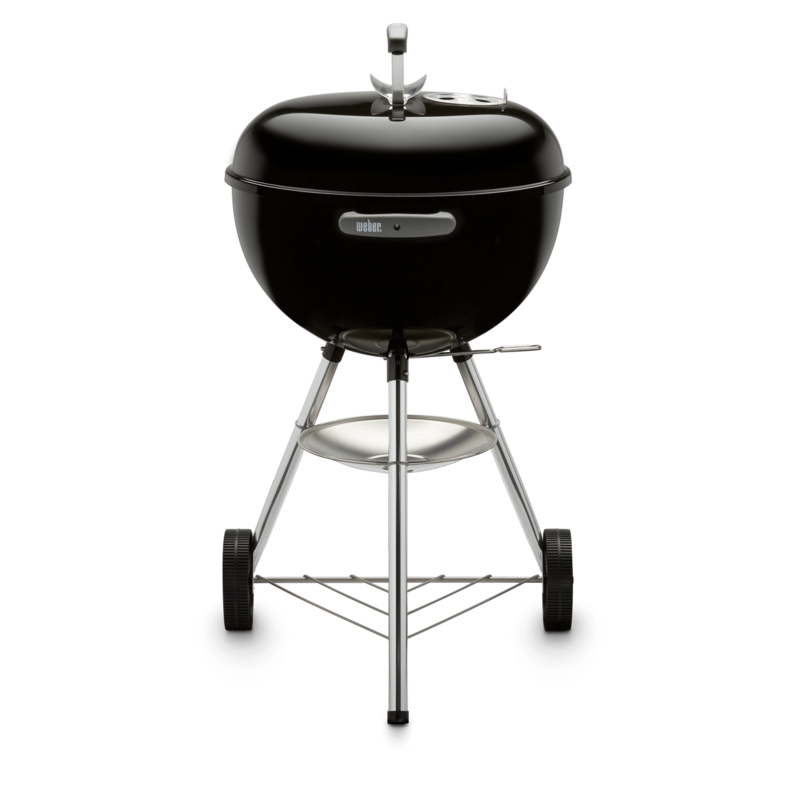 The Weber experience brings back memories of summer evenings, camping, and carefree weekends with family and friends. Happy Times! Thanks Weber!